helps you to achieve your objectives. You are a strong willed and industrious worker who is prepared to earn all the material success and good fortune which comes your way. With a philosophical attitude happiness is assured. 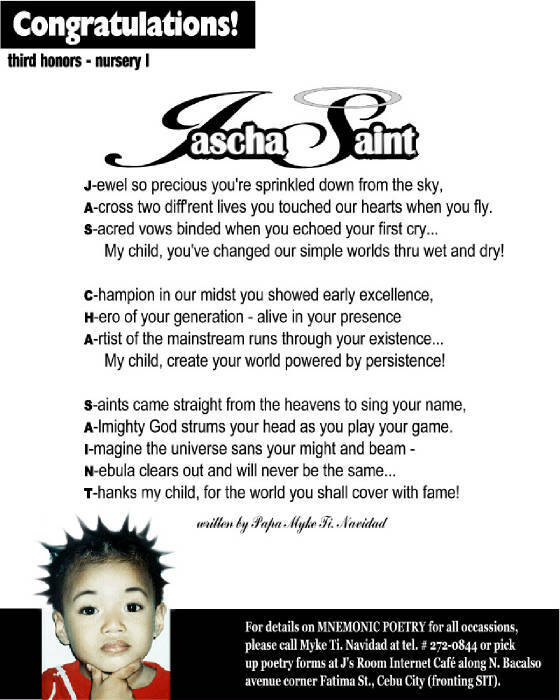 The name Jascha creates the urge to understand and help others, we emphasize that it causes a interfering, bossy quality. This name, when combined with the last name, can frustrate happiness, contentment, and success, as well as cause health weaknesses in the fluid systems, worry and mental tension. cooperation your relationships can be very rewarding. ensure you achieve your objectives. purpose and has made you extremely independent. leave you to work things out for yourself. of understanding and sense of companionship.